I’ve been working on a fun side-project in my spare time recently. I’ve been tasked by a certain task-master (read: wife) to get a chicken coop designed pronto. While I would also have fun building it, using a contractor neighbor whom I’ve worked with before made the most sense. 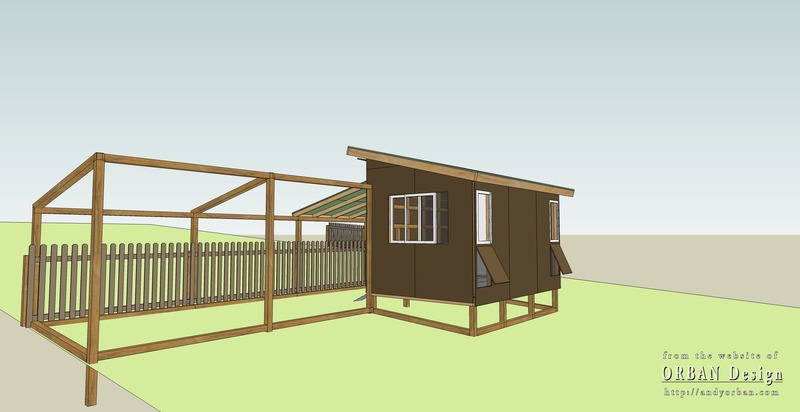 I had already worked out a basic Sketchup model of the coop, but to get it in the contractor’s hand, I ended up putting a basic working drawing set together as well. 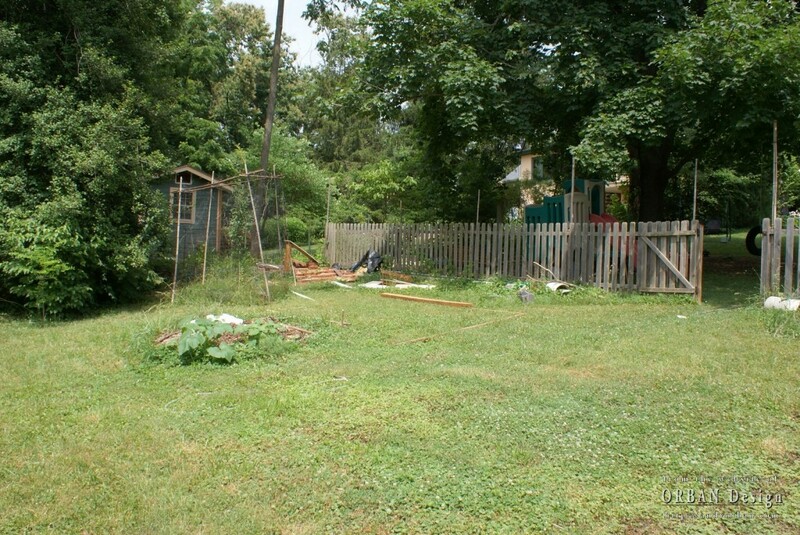 And since I can’t resist doing more rendering, I went ahead and generated some photo-montages of how the coop will appear in the backyard. I found lots of useful examples, stories, and basic information from the http://www.backyardchickens.com/ website. 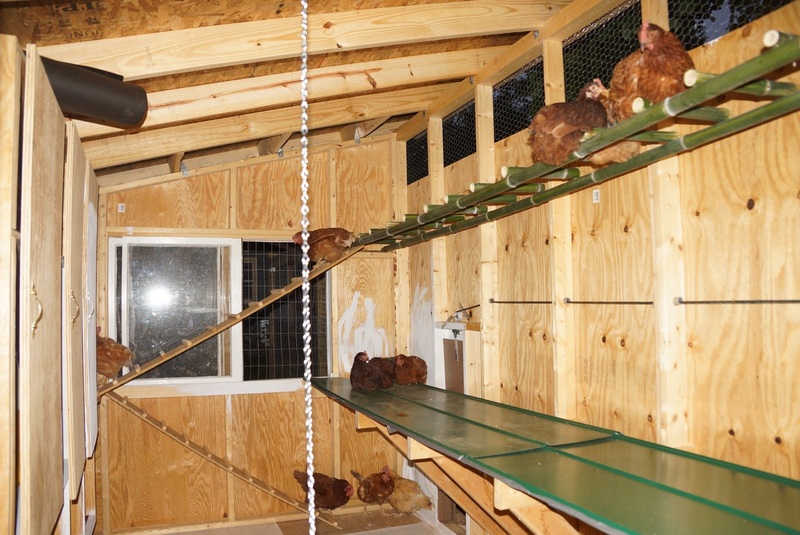 The coop is now finished, with new residents! See below for pics. 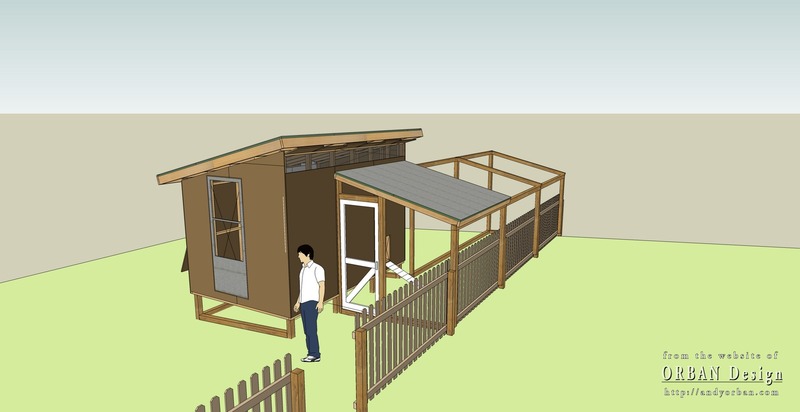 Here is the Sketchup model of the coop. Here is a photo of where the coop is going to go in the backyard. 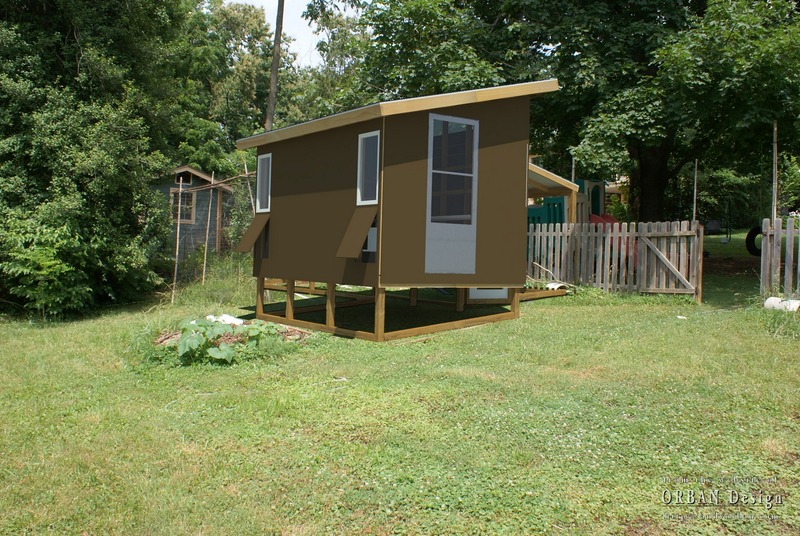 Here is a rendering of the coop montaged into the photo. 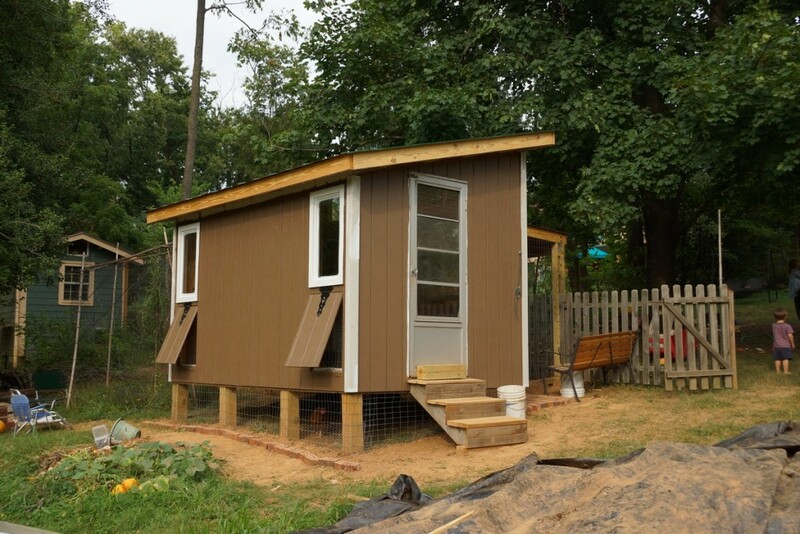 And here is the completed coop.